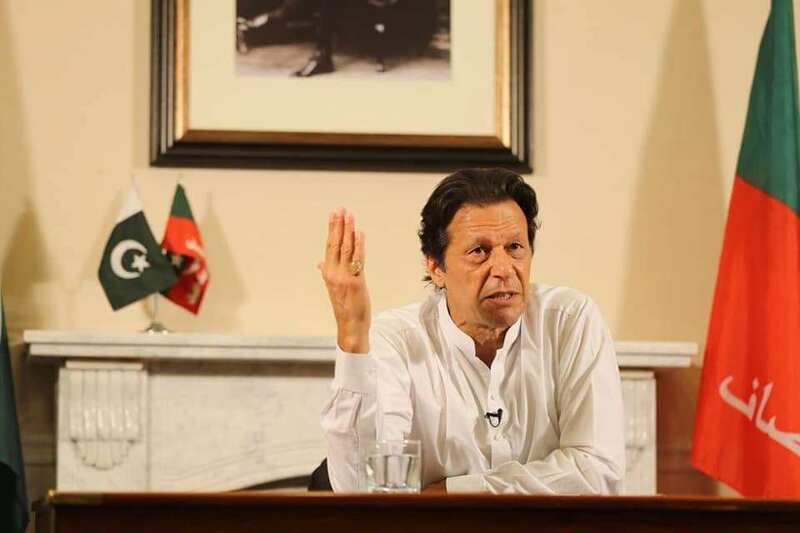 Prime Minister Imran Khan on Monday “strongly condemned the new cycle of killings of innocent Kashmiris” in Indian-held Kashmir by Indian security forces and asked for the resolution of the issue in accordance with United Nation Security Council (UNSC) resolutions. Some media reports quoted a police official saying that Indian forces carried out a midnight cordon around a dozen houses in Laroo village of the district on a tip about the presence of rebels. The operation resulted in the death of three rebels who were hiding in one of the houses, according to the official. “There was an exchange of gunfire and grenades from both sides,” he added. Moreover, Foreign Minister Shah Mehmood Qureshi also condemned the incident and expressed solidarity with the Kashmiris. On Sunday, Foreign Office condemned the brutal killings of Kashmiris by the Indian occupation forces and expressed solidarity with the people of Kashmir.